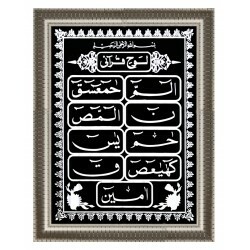 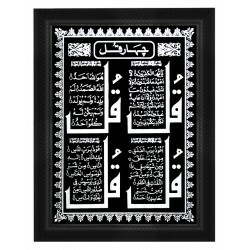 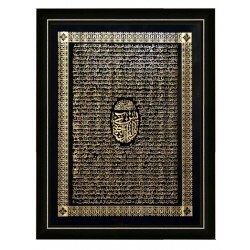 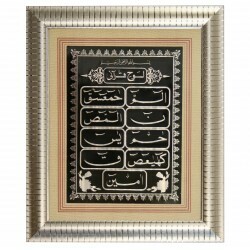 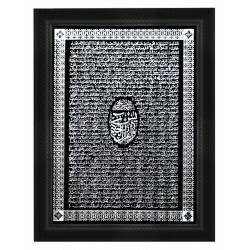 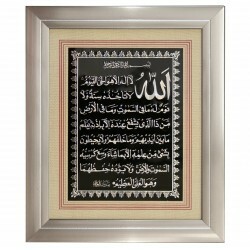 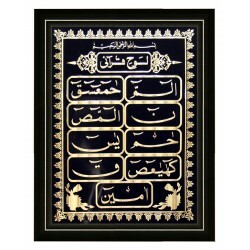 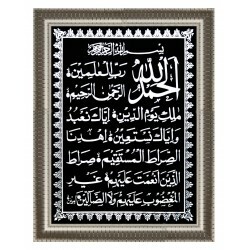 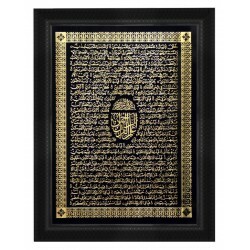 Quranic Verses Calligraphy, Printed on Metal Plates with Elegant Frames. 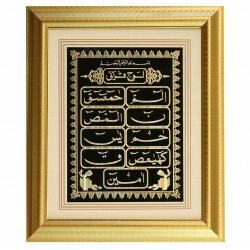 You can find different Quran's verses i.e Aayat ul kursi, 4 Qul, Allahamdu sharif framed with different sizes. 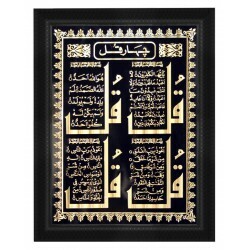 Quranic Verses There are 26 products. 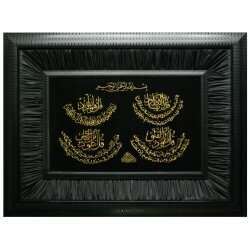 4 Qul Framed Boxed (Gold Embroidery on Black Velvet) Free UK delivery with this item.